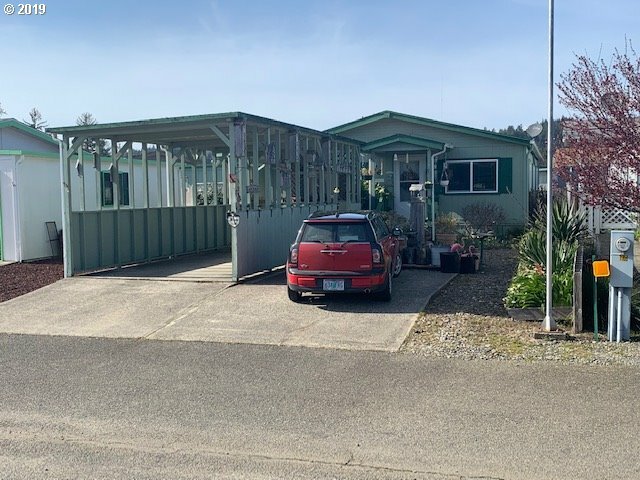 All Reedsport homes currently listed for sale in Reedsport as of 04/25/2019 are shown below. You can change the search criteria at any time by pressing the 'Change Search' button below. 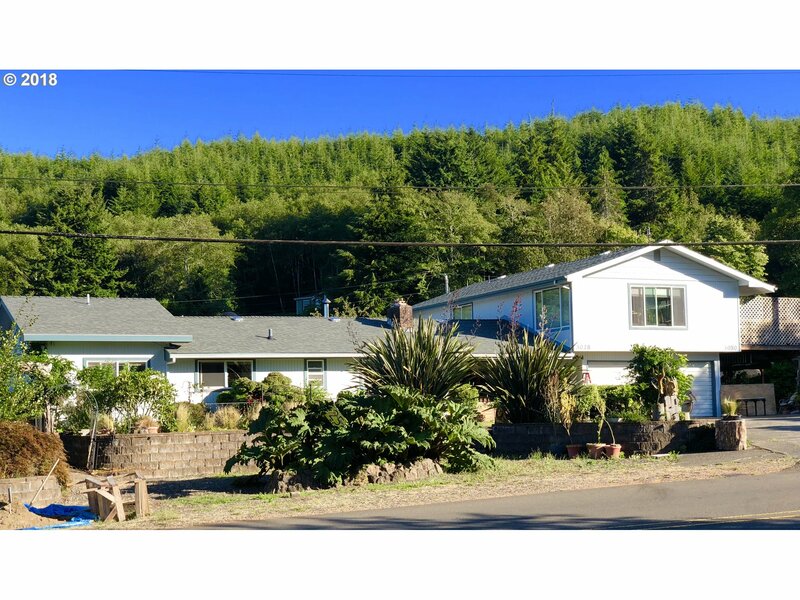 "Wonderful family home in the best neighborhood in Reedsport! Location and View! 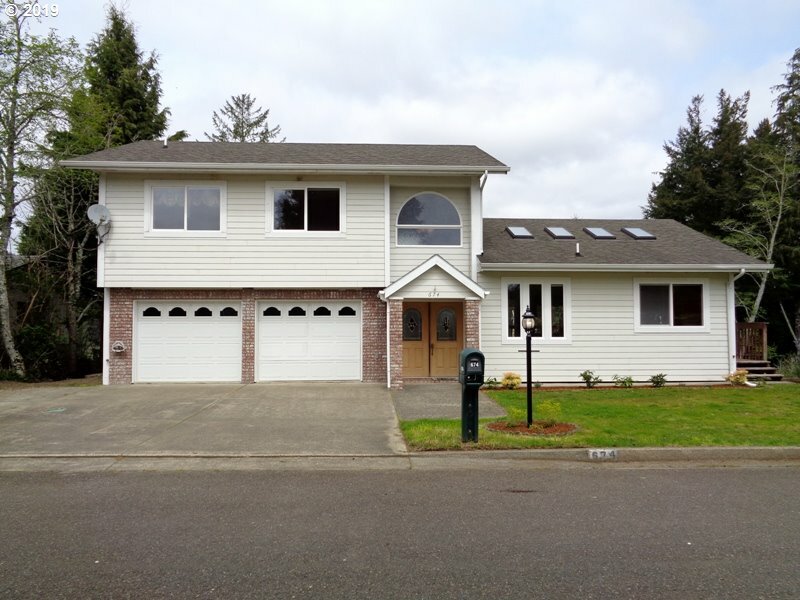 4 bedroom, 3 bath, custom built home with living room and separate family room. Whole House Inspection and Pest & Dry Rot Inspection available upon request and all work has been completed by Licensed Contractor. 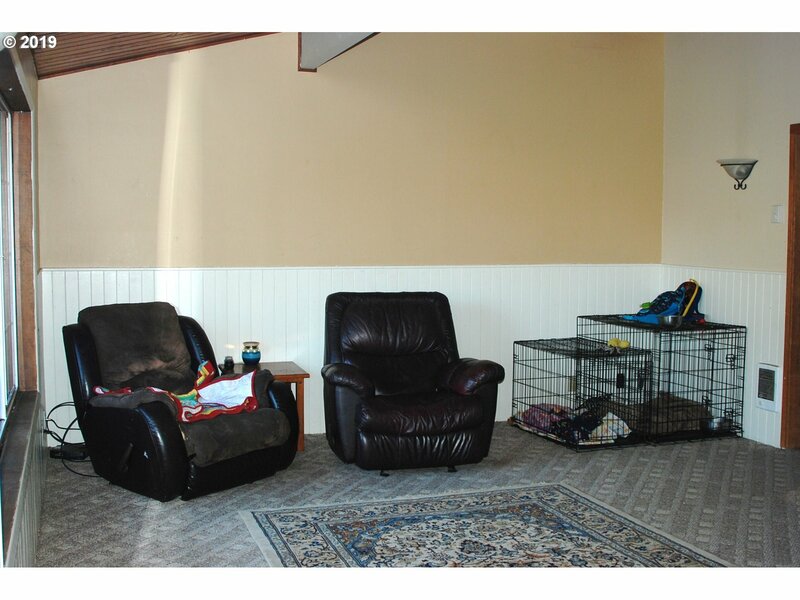 Windows, interior, and carpet have all been professionally cleaned. 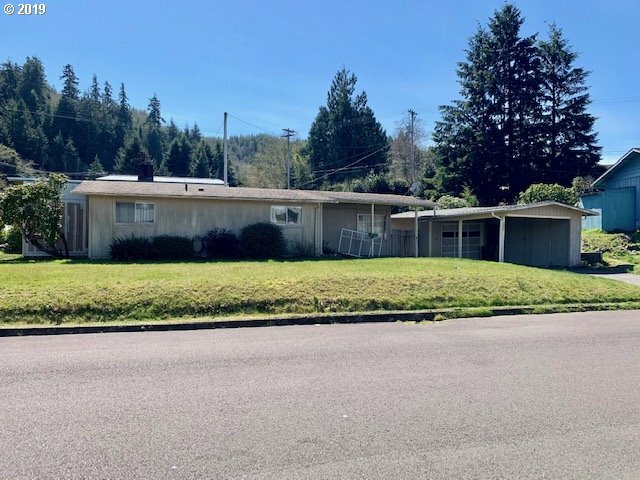 This home is move-in-ready and sold as-is. The only thing it needs is you!" 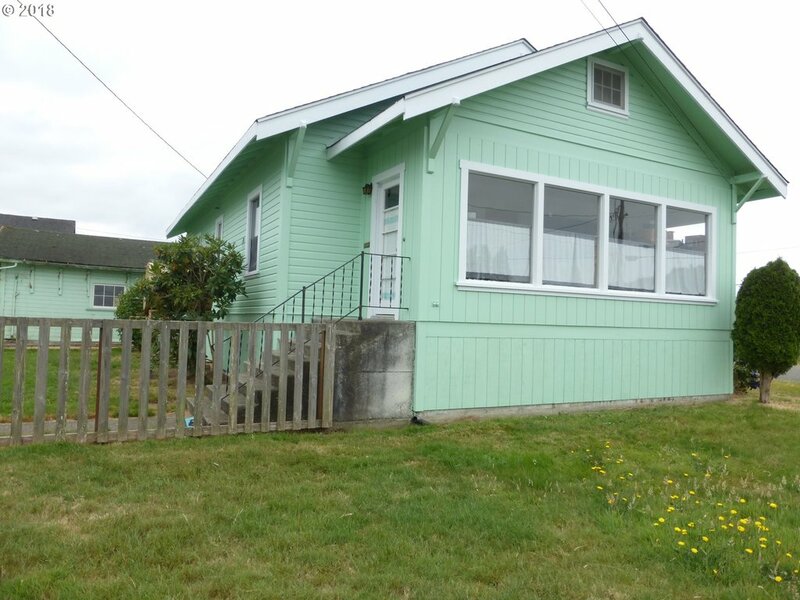 "Charming 3 bedroom/2 bath home on one level. 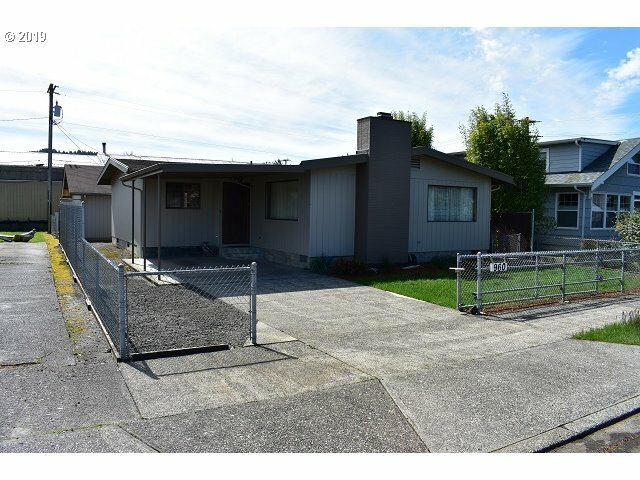 Built in 1964, this home has been well cared for inside & out. 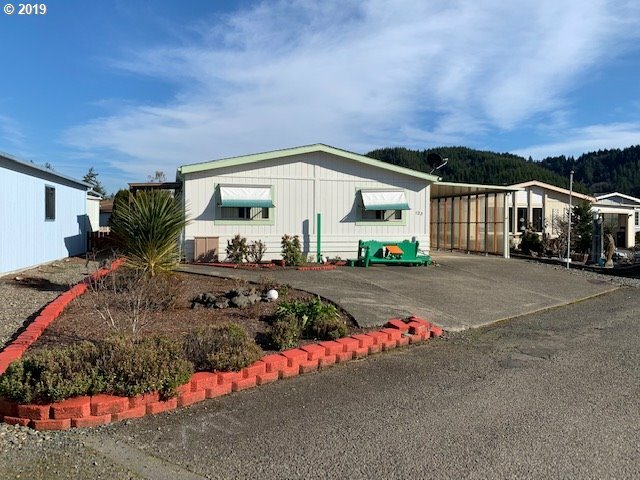 Very clean with newer paint, upgraded appliances, new wall heaters, well insulated ceiling, floors & thermal pane windows, slider to a back patio, fenced yard along with nice landscaping. 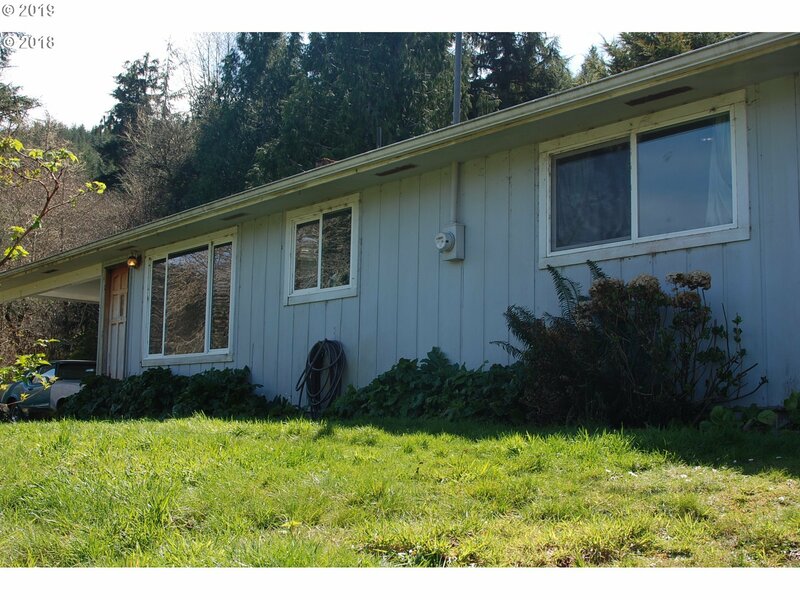 Includes alley access & a great shop for the fisherman, outdoorsman, or storage for the toys! 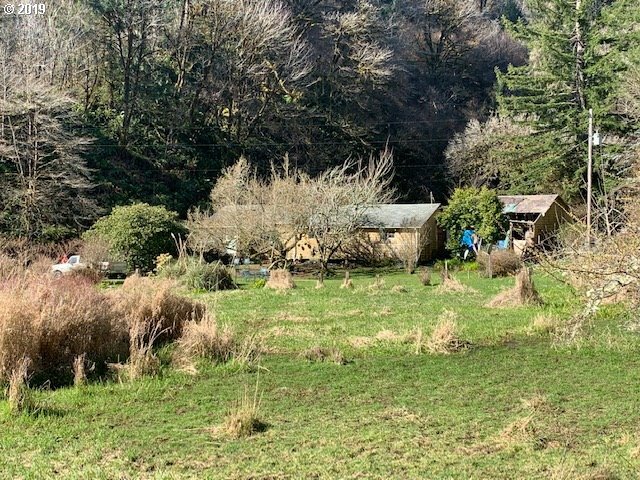 Make this your get away home on the coast TODAY!"